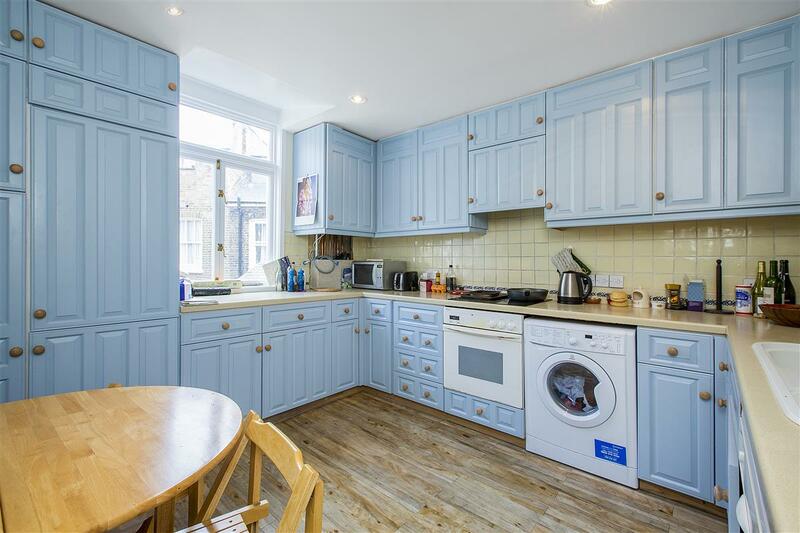 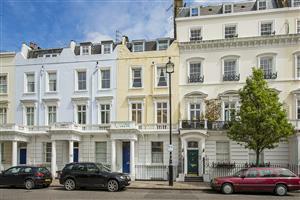 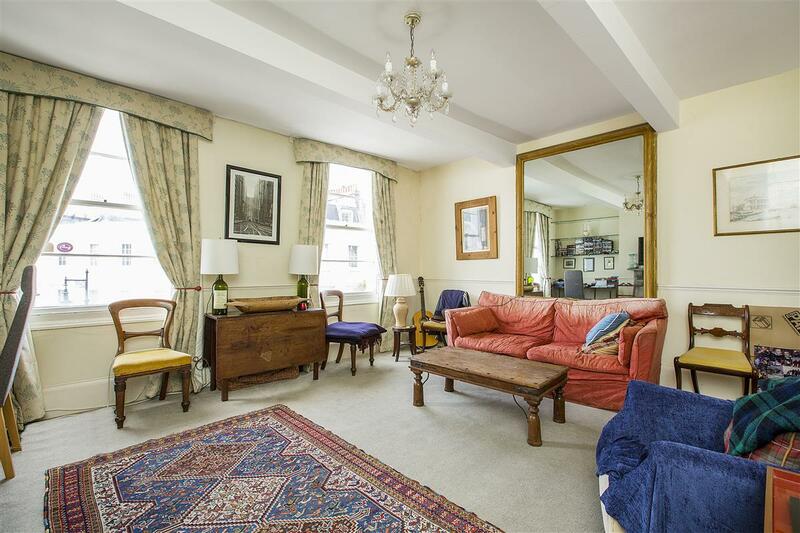 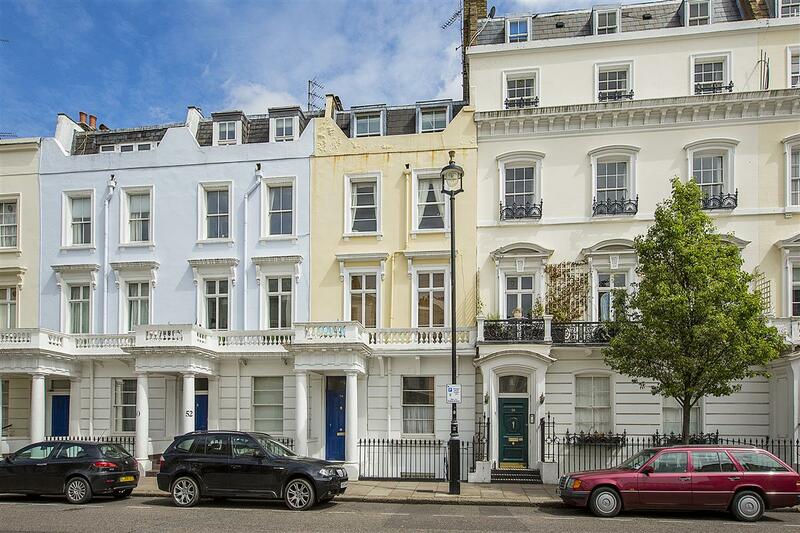 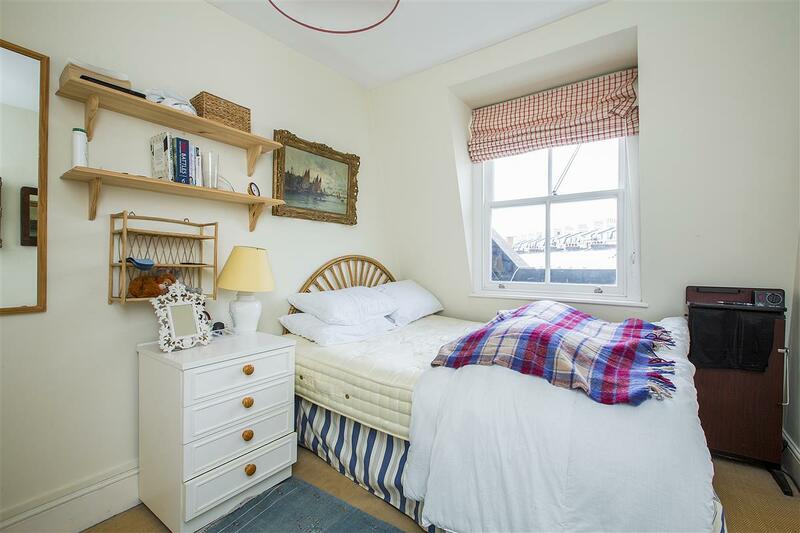 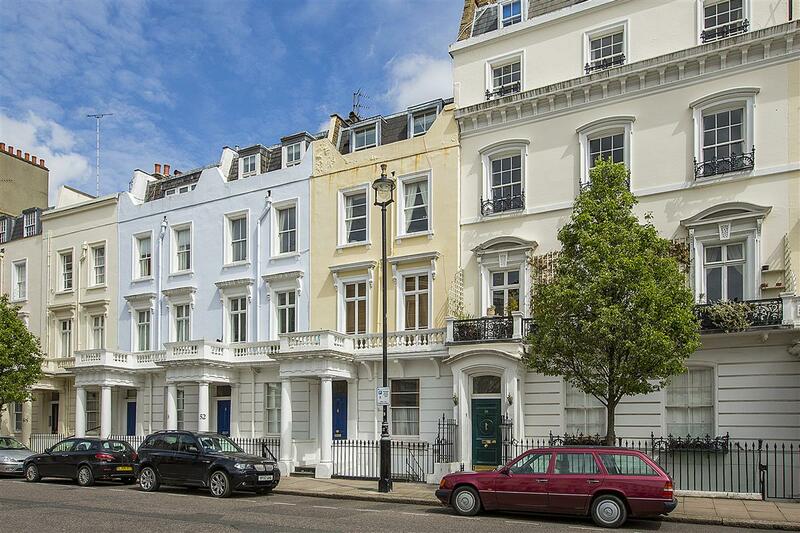 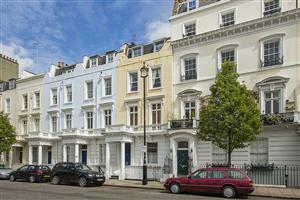 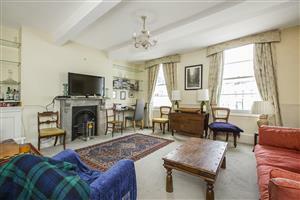 A wonderfully bright three bedroom upper maisonette of circa 895sq. 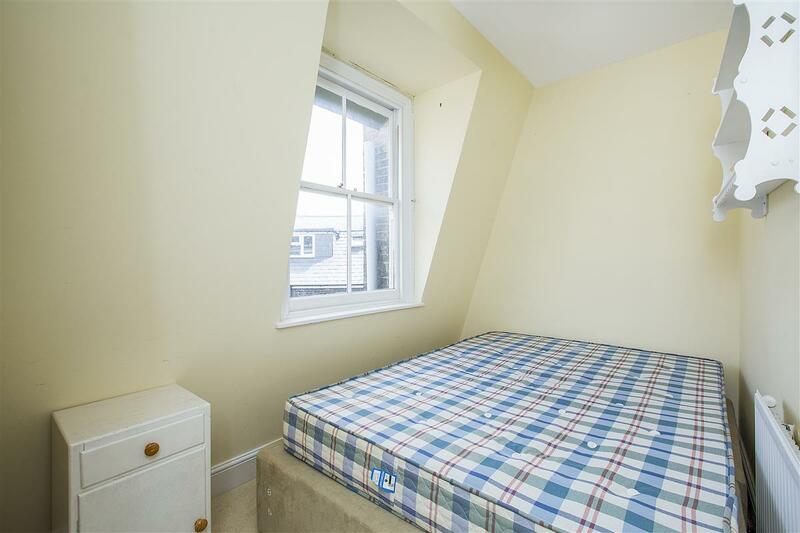 ft. in the ever popular 'Pimlico Grid'. 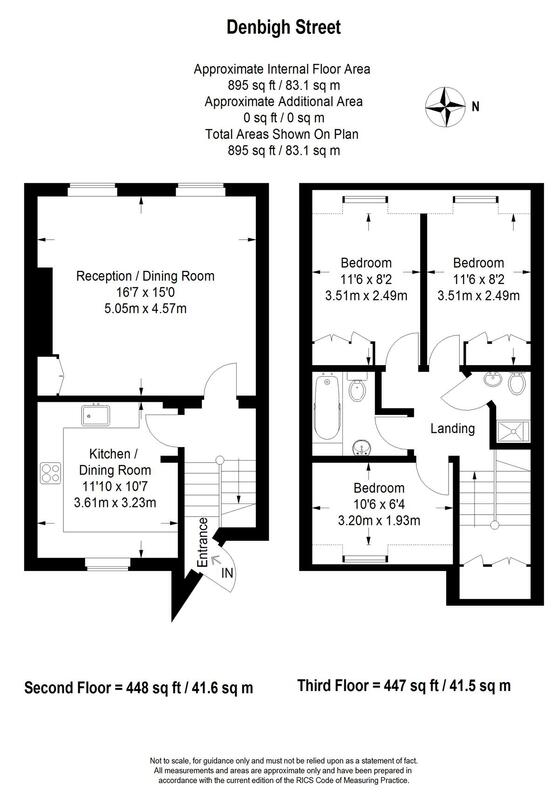 On the second floor a superb reception room, and a large eat-in kitchen with very useful cupboard space. 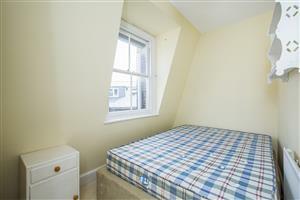 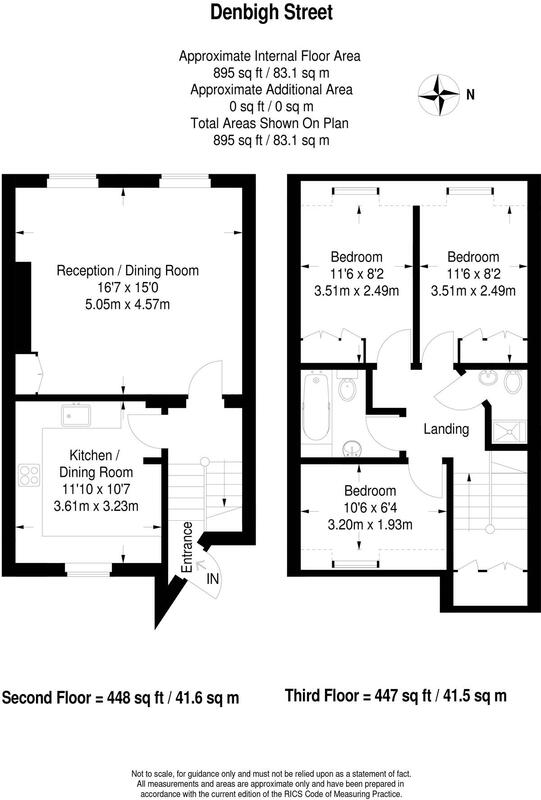 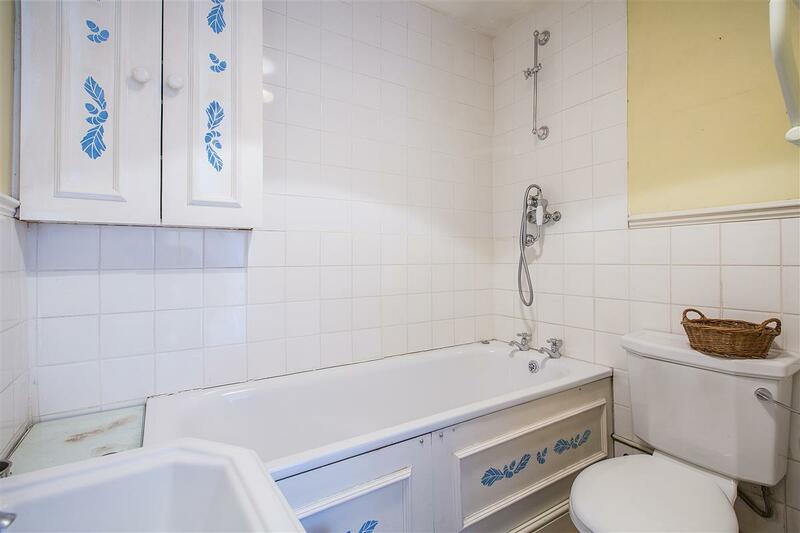 There are three bedrooms all served with a separate bathroom and a further shower room. 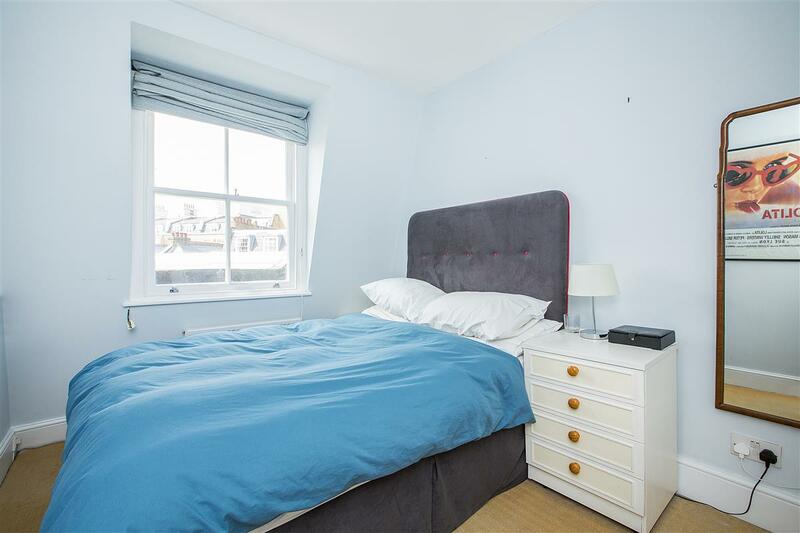 The property is situated on Denbigh Street and therefore perfectly located for the local shops and also the extensive shopping and transport facilities of Victoria.